Industrial grade aluminum oxide X weight cloth. Other sizes available on request. All belts are made to order, and normally ship within one week. Belts are guaranteed for workmanship, but cannot be returned if you order the wrong size or grit. Please take care to order the correct belt size for your tool. If you don't find the size your need in the shopping, cart please contact us. 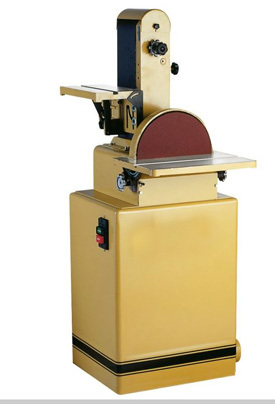 sales@abrasives4sale.com or call 1-800-367-7291.